Weekends Count Magazine - Education & Family Travel: Weekend Home Updates - Installing Our New Xeiccob Shower Head! 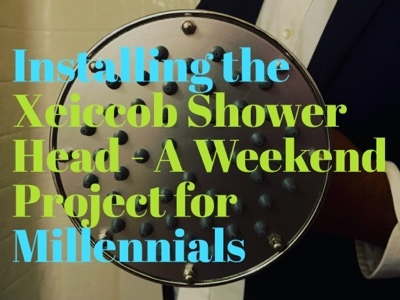 Weekend Home Updates - Installing Our New Xeiccob Shower Head! As soon as we arrived home from a full week at work, we raced to the bathroom to install something new! Each week, I try to incorporate at least one new item in our home. This usually includes a new pillow, new sheets, new flowers, holiday decorations, etc. This week, our new item is based on our frequent weekend hotel travel. 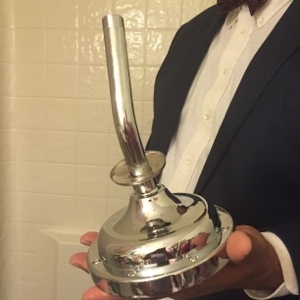 We decided to incorporate a new Xeiccob shower head that we received free to review in the mail this week! 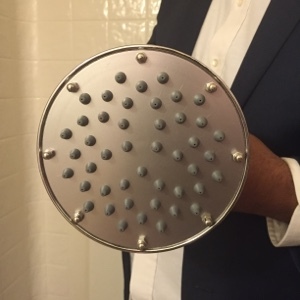 This full spray, shower head is very shiny, sleek, and it included additional materials (arm and sealant tape). 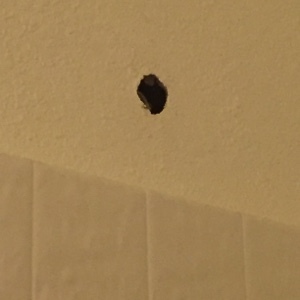 My husband was still in his work clothes, but he stepped in the shower to accomplish our first task for this weekend - installing the shower head! It looks amazing! Check out our progress! What else should we update in little one's bathroom? If you are interested in this shower head, please check out their link on Amazon - https://www.amazon.com/Shower-Chrome-Finish-Pressure-Rainfall/dp/B01GLTP472/ref=sr_1_1?ie=UTF8&qid=1478816497&sr=8-1&keywords=shower+head.